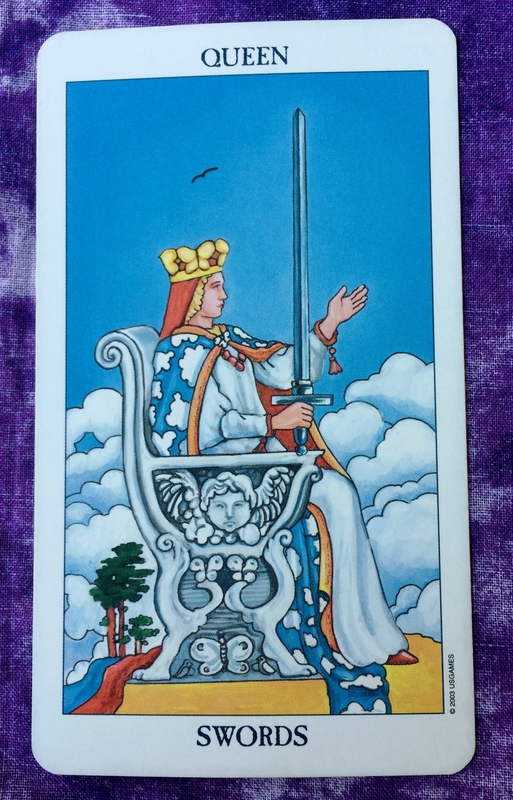 The Tarot card for today is the Queen of Swords. 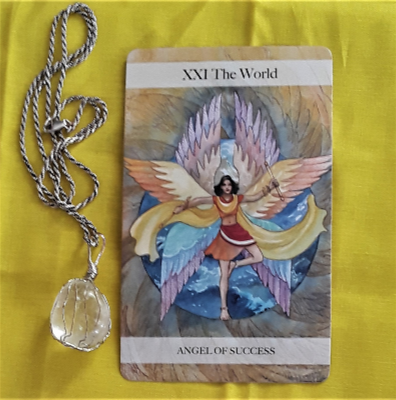 Logic, clarity of thought, and effective communication are in store today. You are likely to be super balanced emotionally if not unemotional. You will be able to make fair, good decisions and do some long-term planning. Keep in mind that the wisdom you are tapping into has a history of trial and error and learning from your mistakes. Comments are always welcome. Enjoy your day!